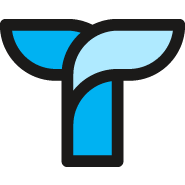 If you're using a free Slack account for your public community, we offer free Tettra accounts for storing knowledge. Community accounts must be public. If you want to convert your existing Tettra account to a community account, get in touch and we can convert the account for you.